We can see that average property prices in Wandsworth Common are higher than last year. In fact, property prices in Wandsworth Common have been increasing for 7 years in a row now which is a great sign for local homeowners looking for larger equity in their homes. The average home in Wandsworth Common is now worth 42% more this year than it was 7 years ago. 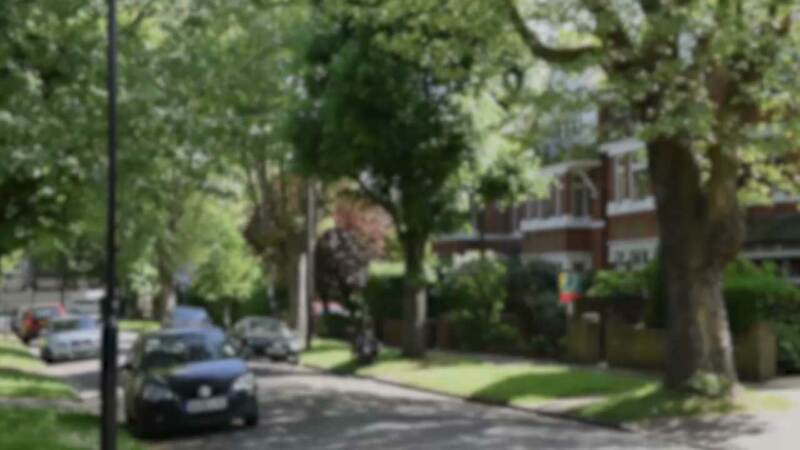 What about your home in Wandsworth Common? If you are interested in finding out how much your home in Wandsworth Common could fetch in the current market, why not take advantage of our free, no-obligation home valuation service. You don't have to be ready to sell as we are always happy to gain greater understanding of current property values and trends in the Wandsworth Common area. Just complete this form or call us on 0800 369 8667.